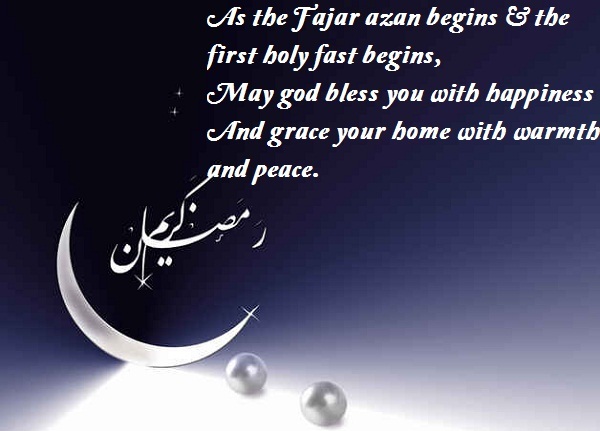 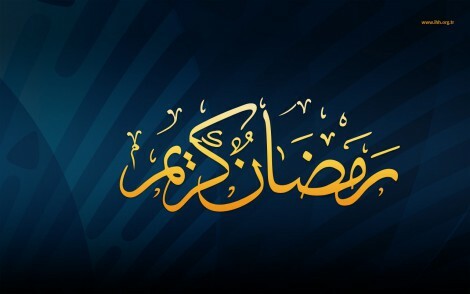 At Last the month of Blessings Ramadan Mubarak 2015 is here for all Muslim’s around the world, it is the best month of the year for Allah’s forgiveness, obedience and his blessings. 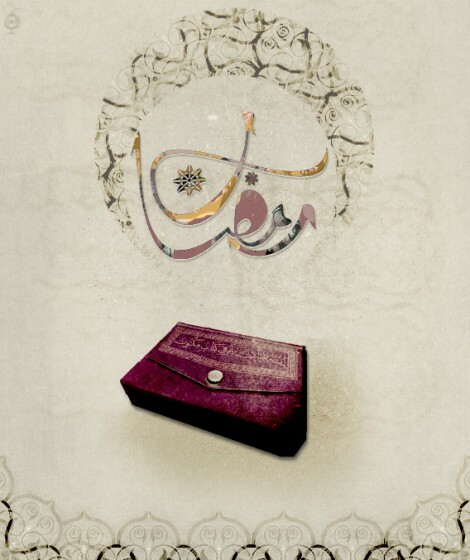 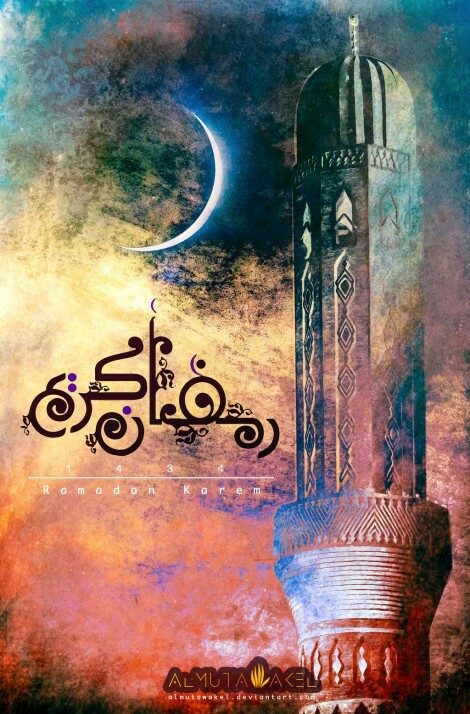 We all believe that the good deeds in Ramadan Karim are multiplied. 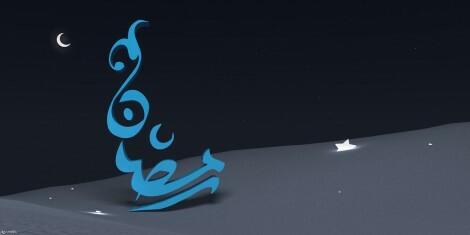 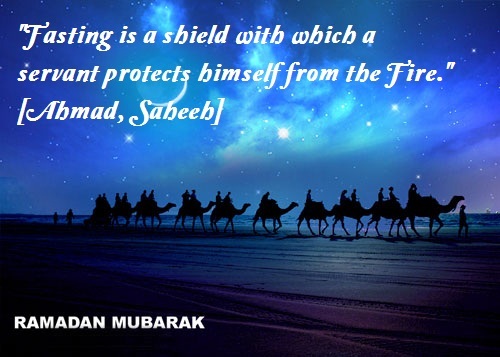 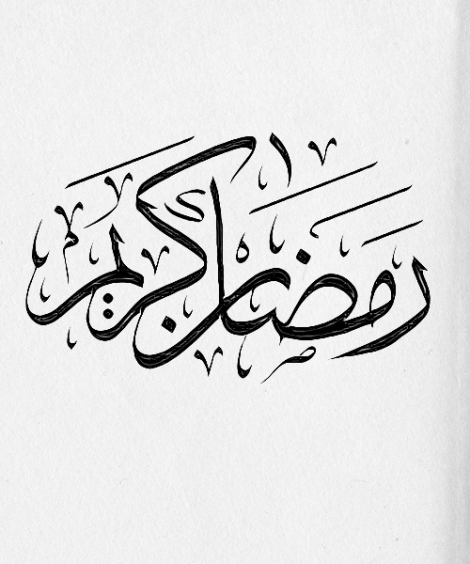 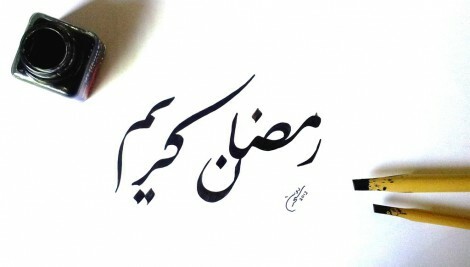 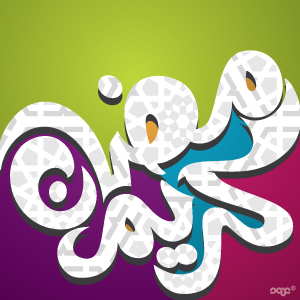 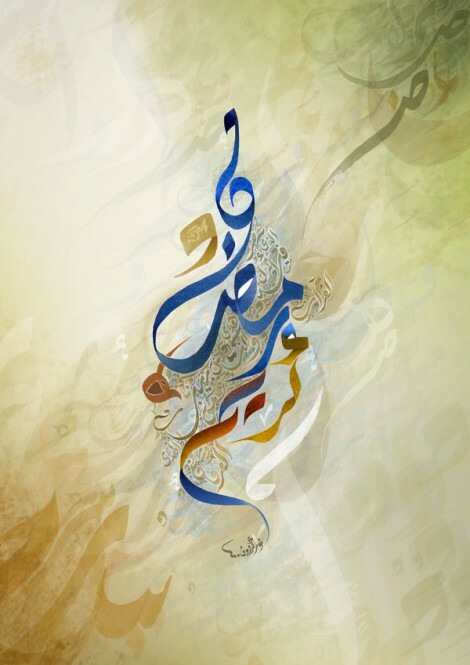 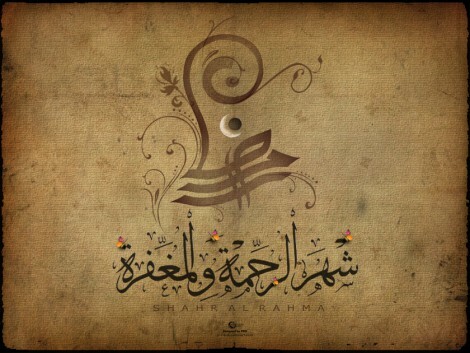 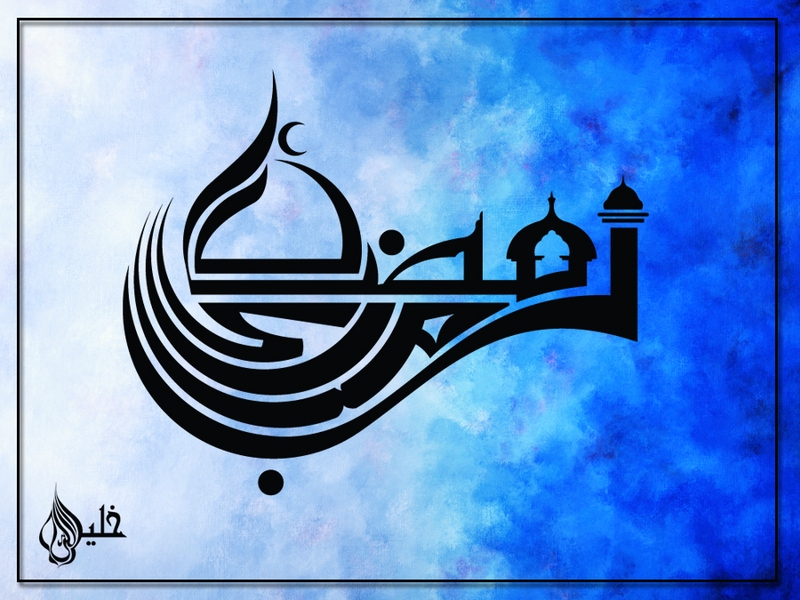 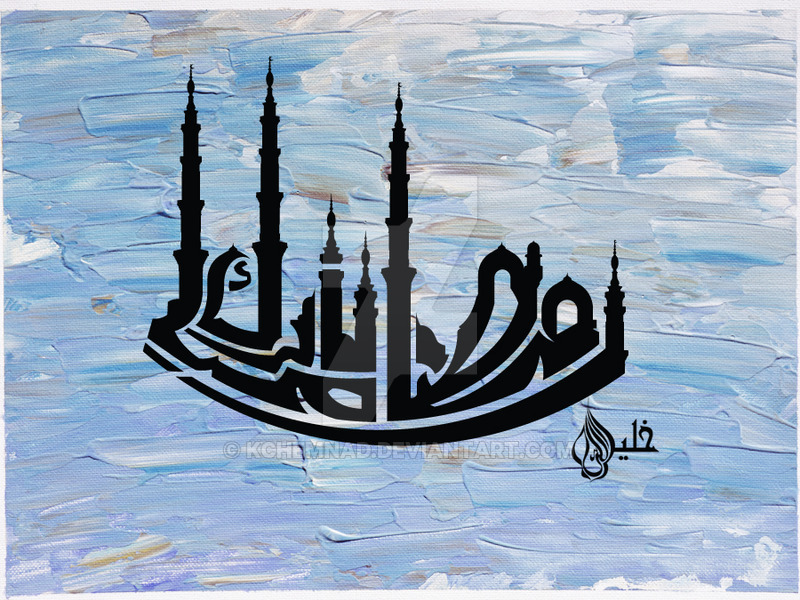 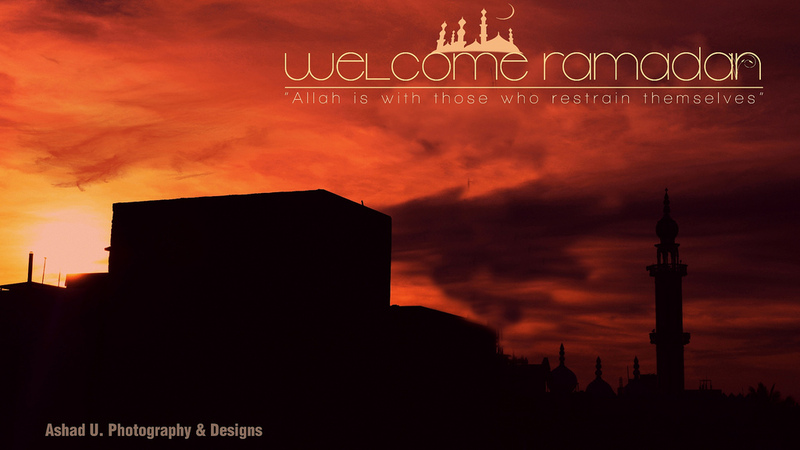 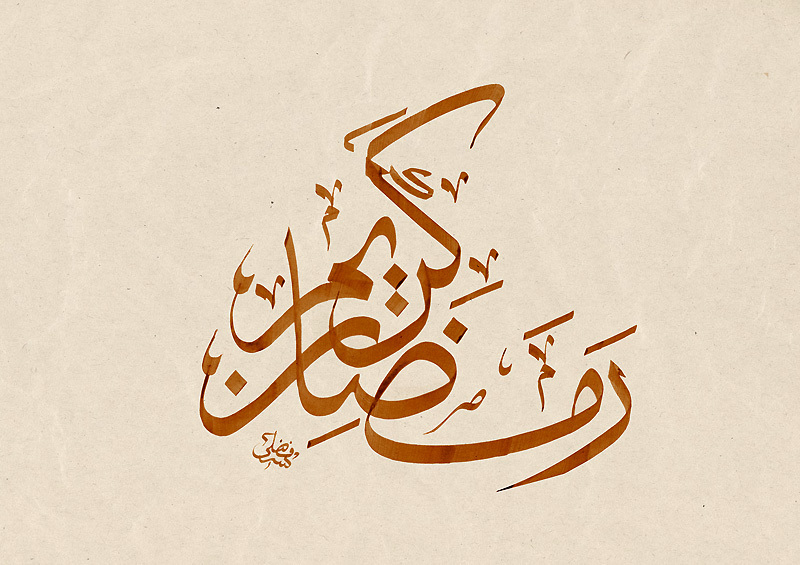 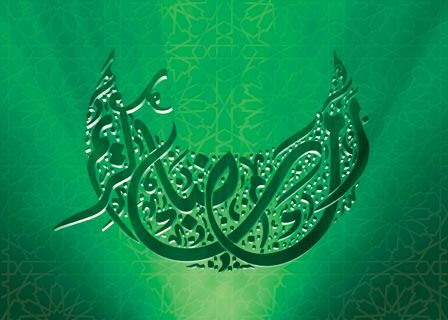 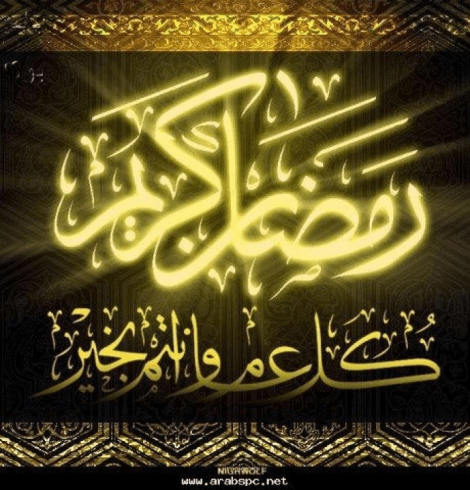 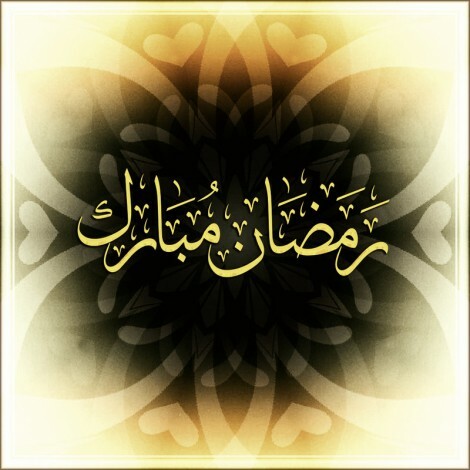 In this post we have selected Islamic Arab Word Ramadan Calligraphy, Ramadan Animated Photos and Ramadan Quotes for you to download and share these good images throughout the month of Ramadan Kareem 2015 to get blessings from others and ask Allah to forgive all sins and save us all from the fire of hell(Jahanam).